GOP strategist Salvator La Mastra joins the show to discuss the politics of surveillance in the wake of the House Intelligence Committee’s FISA abuse memo. 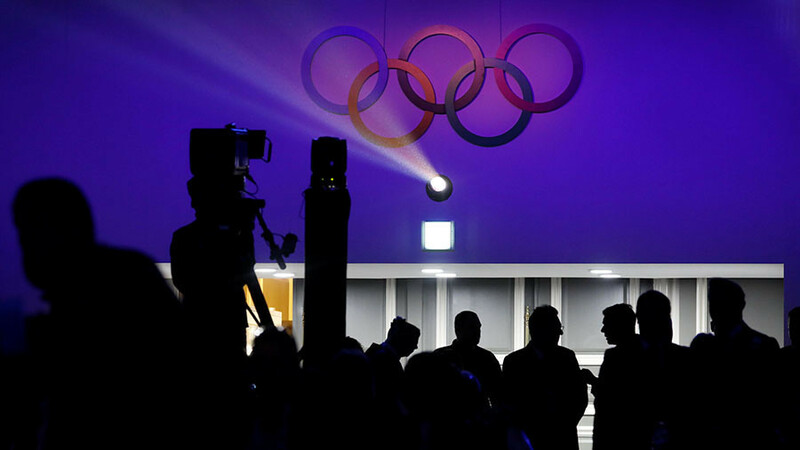 Olympic sports historian David Wallechinsky explores the history of doping in sports and the banning from PyeongChang of Russian athletes. An Atlanta artist takes the struggle for civil rights to the streets.